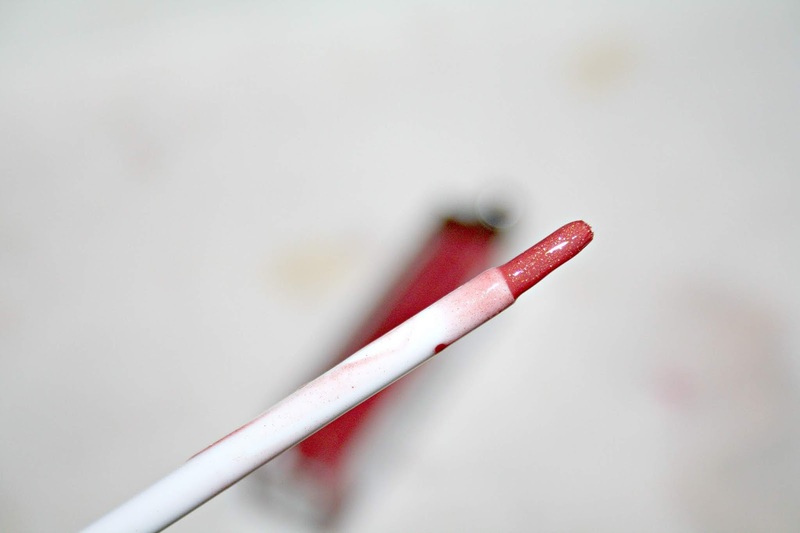 This month Showcase Beauty has selected the New CID Cosmetics i-Gloss as their product and one was kindly sent to me to try out and review. Last month I had the delight of Antonia Burrell and Bagsy (review here). I have come across New CID Cosmetics in beauty boxes but have never really got to know much about them. Born out of a leading hair, makeover and photography salon, for over a decade they have listened to thousands of women who come through the salon doors sharing their make-up insights. It is said that a lot of these women felt that make-up shopping was a little overwhelming with too many fashion led shades and complicated application tips. Taking this onboard, New CID shaped their brand by working with and alongside make-up artists who listen to what women need from their make-up. 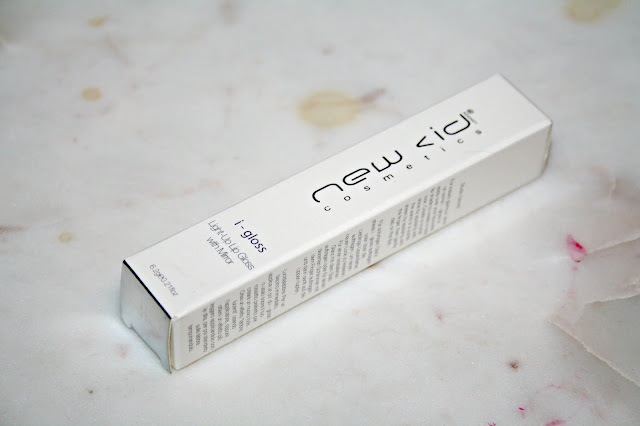 This New CID i-gloss (£19) is an award-winning lipgloss which has an integral light. 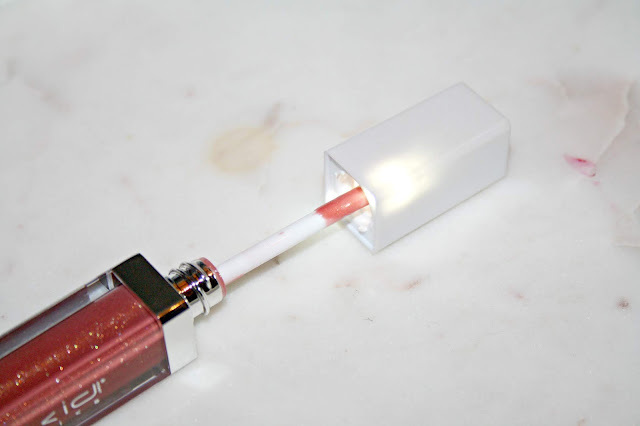 It comes packaged inside a sleek mirrored light up tube and has one of the best lipgloss applicators I have ever used. Designed to provide an instant shot of colour which is not sticky or tacky on the lips, the formula is an absolute dream to use. 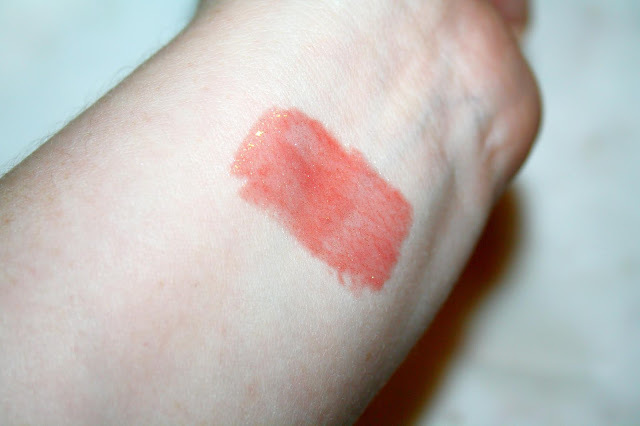 Available is a wide range of beautiful wearable shades with a mixture of sheer and opaque intensities, I have shade Spiced Berry and it is best described as being a deep peachy brown but it has a bit of a shimmer. 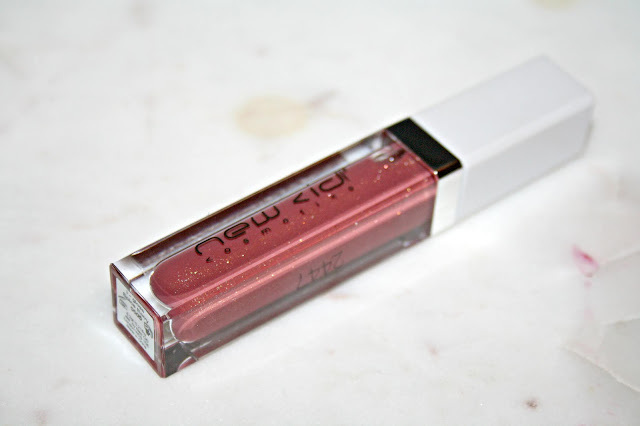 Perfect to be worn on its own or over your favourite shade of lipstick, it is great for party season! Enriched with vitamin E to nourish and protect lips, this gel-based formula is lightweight, has a cushioning effect on the lips and has a pretty good lastability once applied. I love that there is a slight hint of orange to the formula. I've not worn gloss in years, but this looks fantastic! Especially the colour! Oh, this looks fabulous - and I've been looking for a new lip gloss! This reminds me of the Pro-tocol ones. The light is a clever touch. It's lovely colour. I love a good gloss!! Omg, I used to love these 😍. When I have a beauty blog back in 2012/3 I tried them then. Can't believe they're still around, I loved the light!